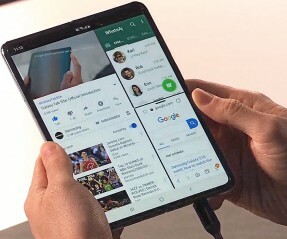 Folding phones like the Samsung Galaxy Fold and Huawei Mate X are neat, but few will be able to afford them. 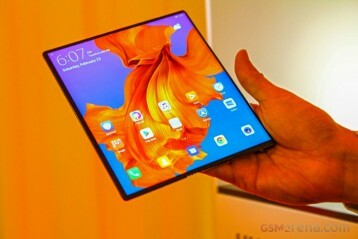 The Fold is expected to retail for $2,000 while Huawei’s offering goes even further at $2,600. There is always a price premium on first generation devices and most users will stick to traditional smartphones for the time being. BOE is one of the world’s largest display manufacturers and the main foldable display supplier for Huawei. Sooner or later display component prices will allow for more affordable folding phones and in a recent interview, BOE SVP Zhang Yu, confirmed that in two years time folding phones will retail in the $1,500 range. This figure is presumably for Huawei devices, using BOE screens but we can expect competitors to go even lower. Previous article Looking to cut the cord on cable? This sleek, $17 HDTV antenna has you covered.